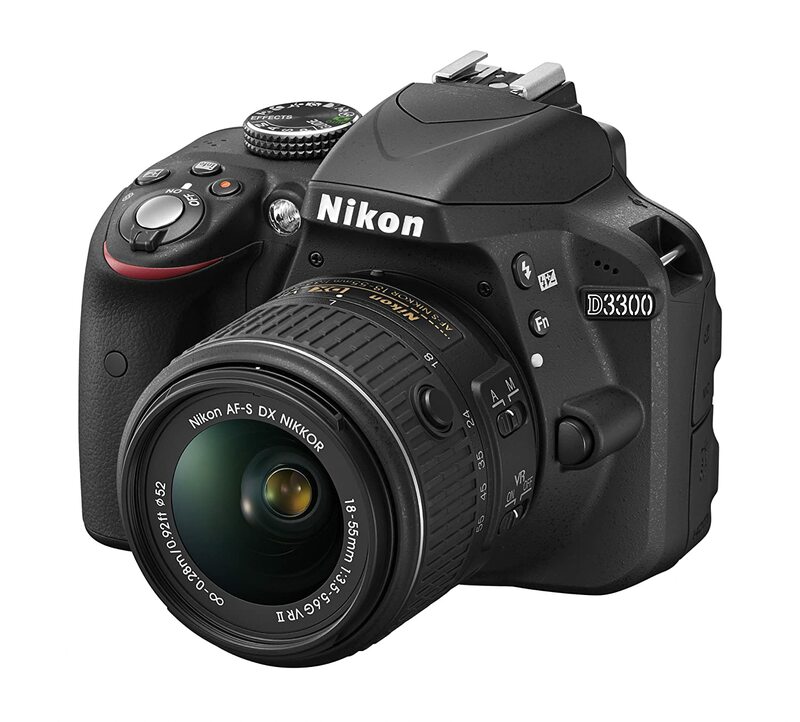 Nikon D3300 is the most popular choice among beginner photographers, but that doesn’t mean you can’t take beautiful and professional photos with it. 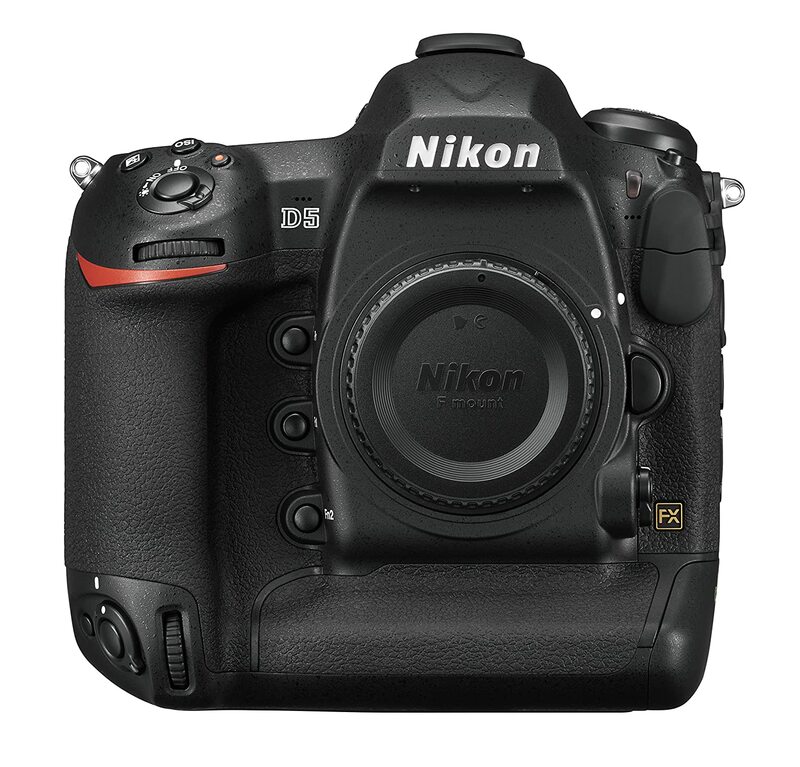 Nikon D5 is intended for professional use because it contains many great features and design. The camera has a very user friendly layout and great autofocus. 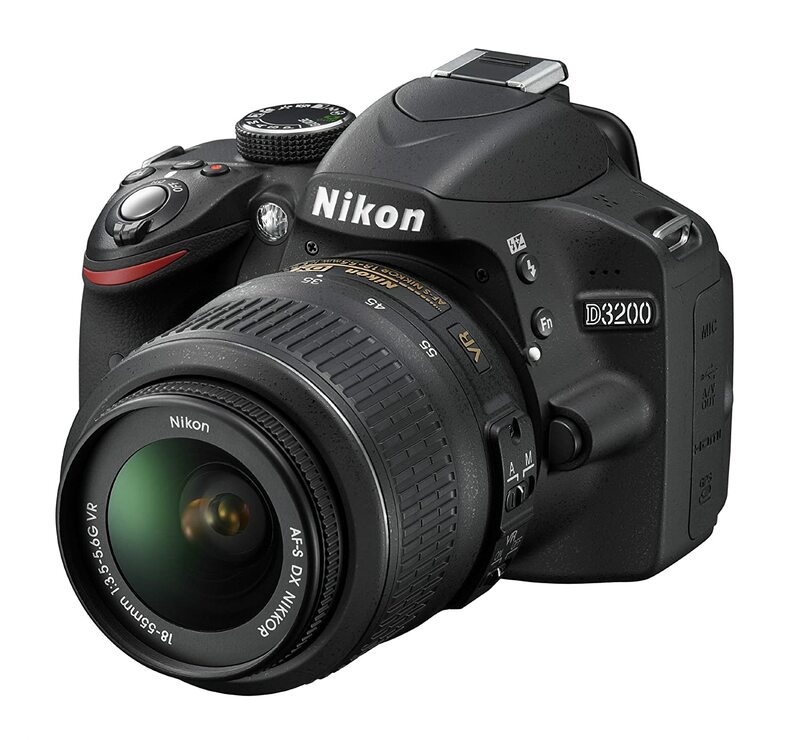 This is an impressive camera by Nikon and you could say it’s an entry level one. This camera has a CMOS sensor with 23 Mega Pixels.